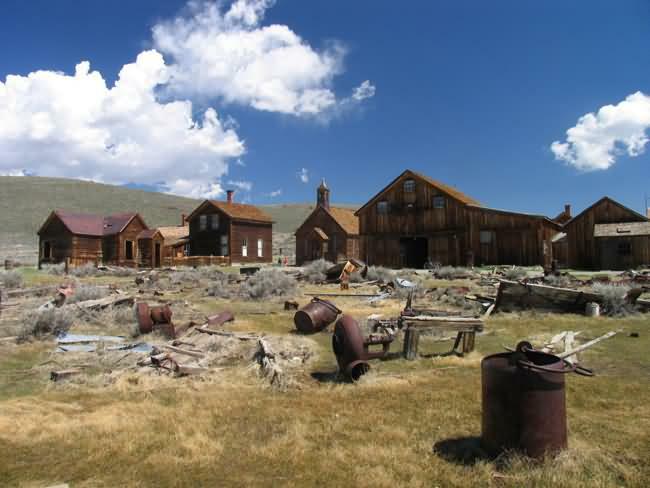 Founded in 1876, Bodie is the authentic American ghost town. It started life as a small mining settlement, though found even more fortune from nearby mines that attracted thousands. 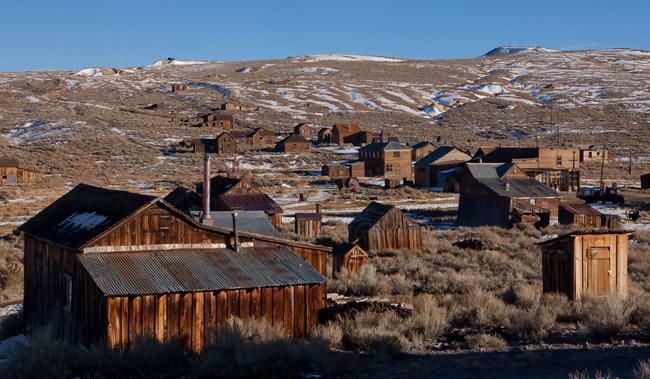 By 1880 Bodie boasted a population of almost 10,000 � such was the boom. At its peak, 65 saloons lined the town�s main street, and there was even a Chinatown with several hundred Chinese residents. More of a modern choice this time. 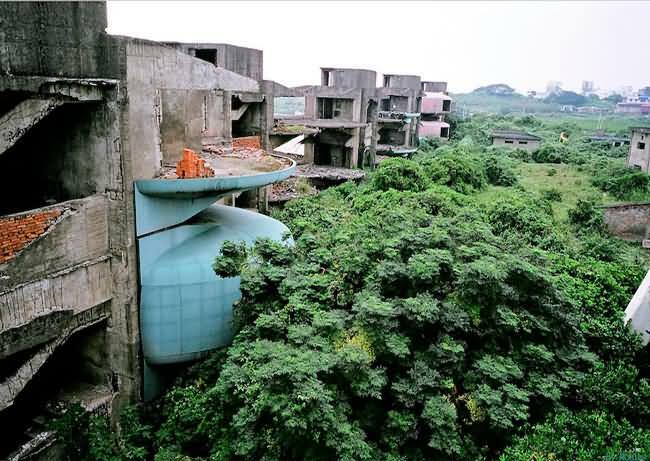 Below is an abandoned City in the North of Taiwan. 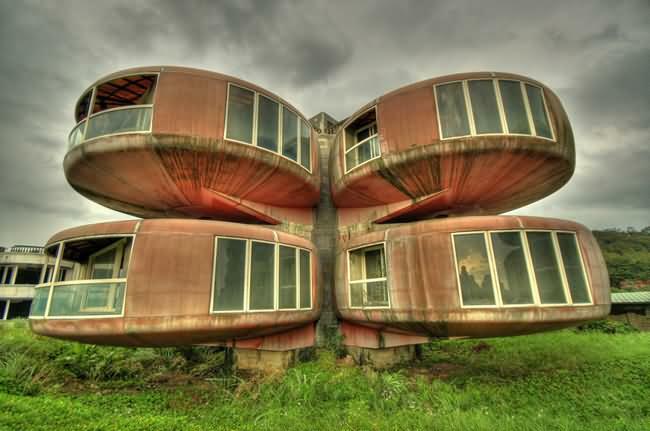 In the area of �San Zhi�, this futuristic pod village was initially built as a luxury vacation retreat for the rich. However, after numerous fatal accidents during construction, production was halted. A combination of lack of money and lack of willingness meant that work was stopped permanently, and the alien like structures remain as if in remembrance of those lost. Indeed, rumors in the surrounding area suggest that the City is now haunted by the ghosts of those who died. After this the whole thing received the cover-up treatment. And the Government, who commissioned the site in the first place was keen to distance itself from the bizarre happenings. Thanks to this, there are no named architects. The project may never be restarted thanks to the growing legend, and there would be no value in re-developing the area for other purpose. Maybe simply because destroying homes of lonely spirits is a bad thing to do. 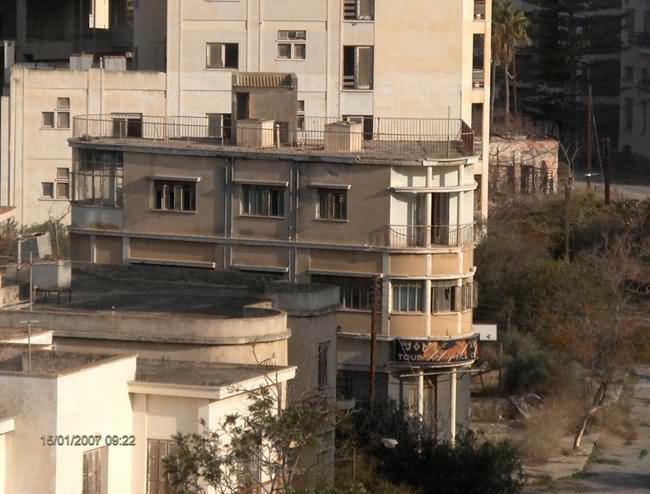 The Annan Plan had provided for the return of Varosha to Greek Cypriot control, but after the rejection of the proposal by Greek Cypriot voters this hand-over to Greek-Cypriots has not materialized. 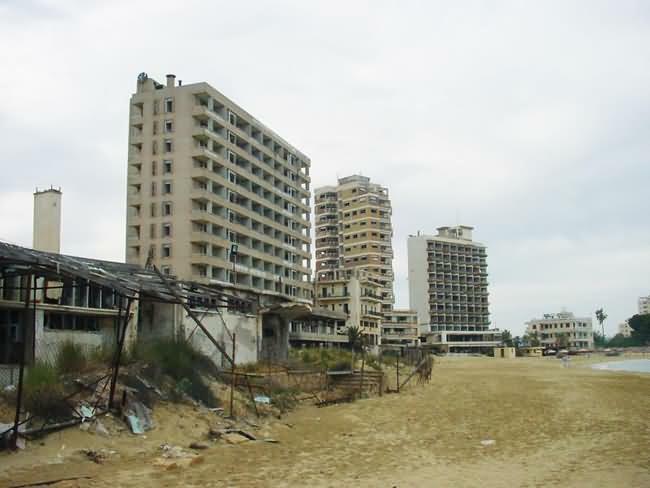 That is not the end of the story, as the Governments are working together to plan a complete revival of Varosha to its former beauty. 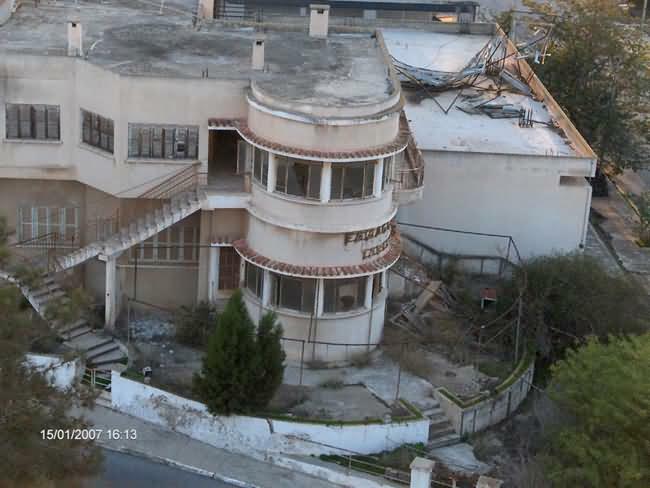 Currently, three concept hotel complexes have been designed by Laxia Inc. And by 2010, the de facto �Turkish Republic of Northern Cyprus� will apparently open Varosha to tourism once again. 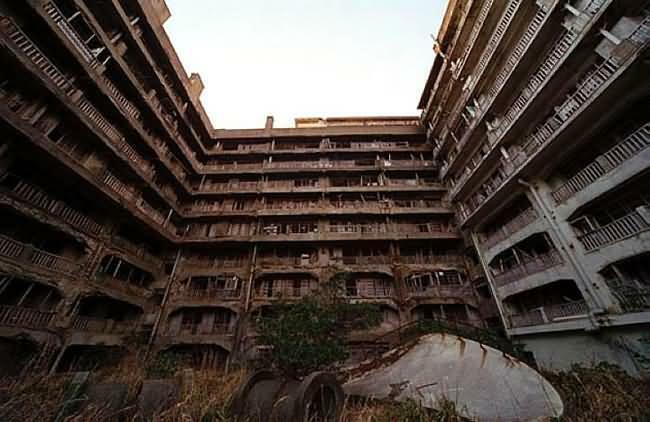 Hashima Island is one among 505 uninhabited islands in the Nagasaki Prefecture of Japan about 15 kilometers from Nagasaki itself. 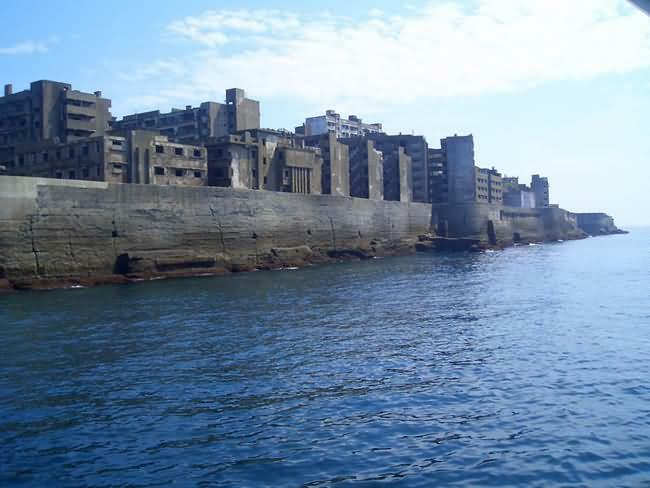 It is also known as �Gunkan-jima� or Battleship Island thanks to its high sea walls. It began in 1890 when a company called Mitsubishi bought the island and began a project to retrieve coal from the bottom of the sea. 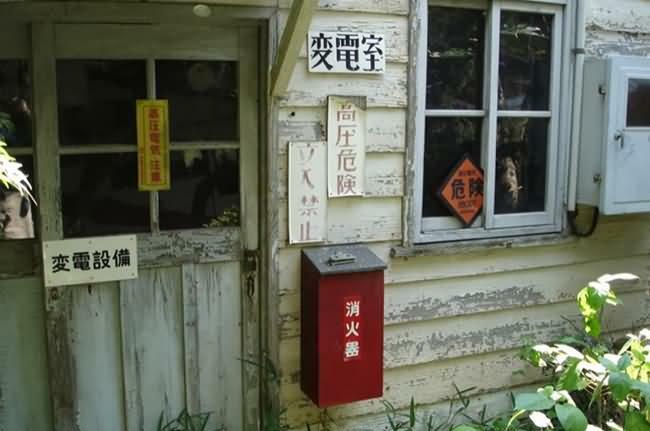 This attracted much attention, and in 1916 they were forced to build Japan�s first large concrete building on the island. A block of apartments that would both accommodate the seas of workers and protect them from hurricanes. In 1959, population had swelled, and boasted a density of 835 people per hectare for the whole island (1,391 per hectare for the residential district) � one of the highest population densities ever recorded worldwide. 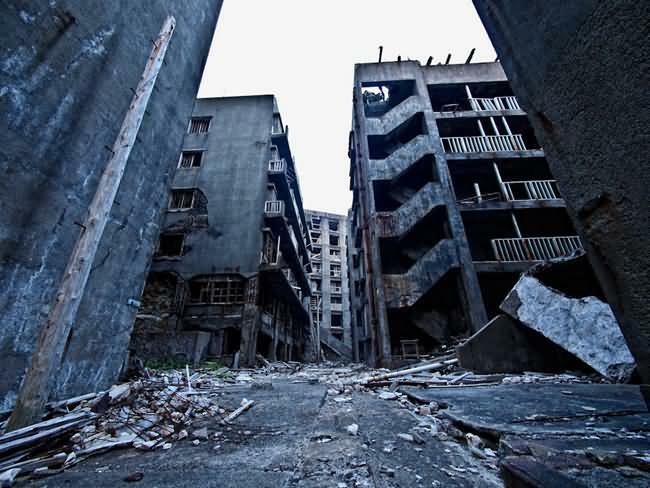 As petroleum replaced coal in Japan in the 1960′s, coal mines began shutting down all over the country, and Hashima�s mines were no exception. In 1974 Mitsubishi officially announced the closing of the mine, and today it is empty and bare, with travel currently prohibited. 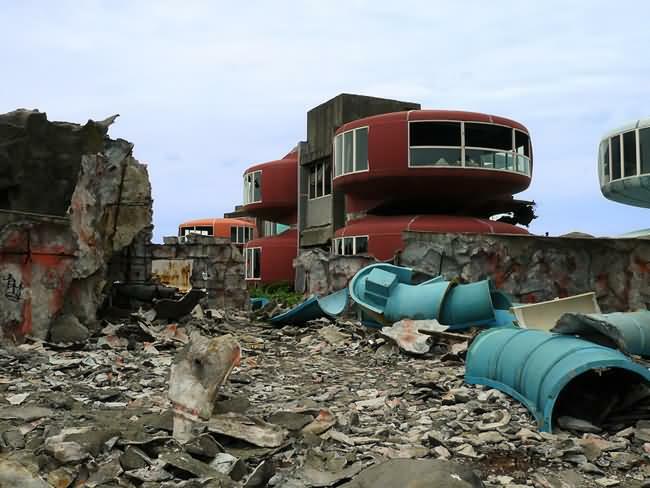 The island was the location for the 2003 film �Battle Royale II� and inspired the final level of popular Asian videogame 'Killer7'. Balestrino is quite a strange case in that it was extremely difficult to find any decent information on it. 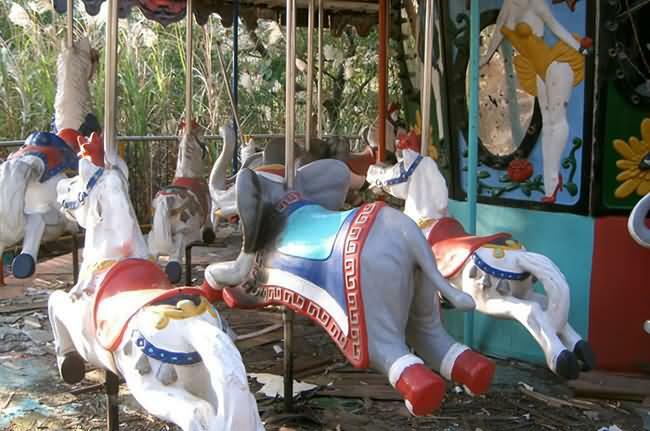 At least on the abandonment itself. 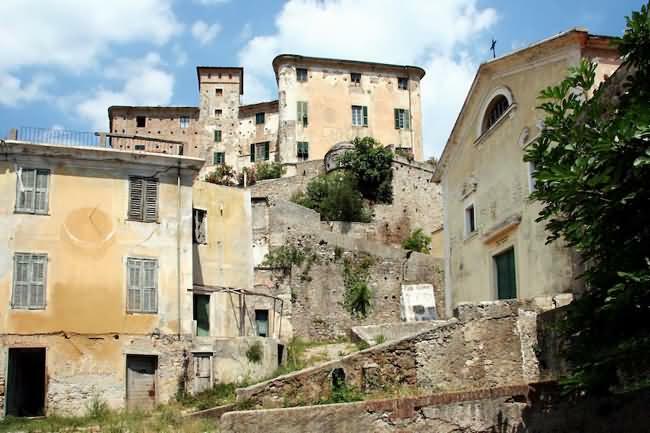 No one is quite sure when the town was established, though records date back to before the eleventh century � when Balestrino was owned by the Benedictine abbey of San Pietro dei Monti. 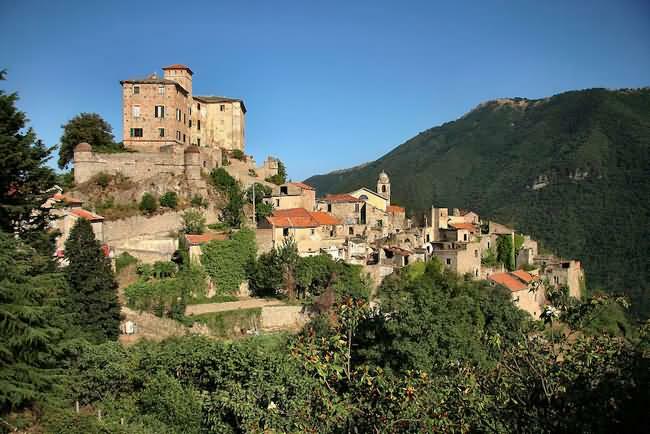 As you can see from the pictures, the upper part of the town consists of a Castle (of Marquis) and the lower part a parish church (of Sant�Andrea). Records of population go back to around 1860, when around 800-850 people lived there. Mainly famers who took advantage of the landscape to farm olive trees. In the late nineteenth century, the North-West coast of Italy was struck by numerous earhquakes. One of these in 1887 (magnitude 6.7) destroyed some villages in the area of Savona, and although no official records show Balestrino was affected it coincides with much repair work and a dip in population. 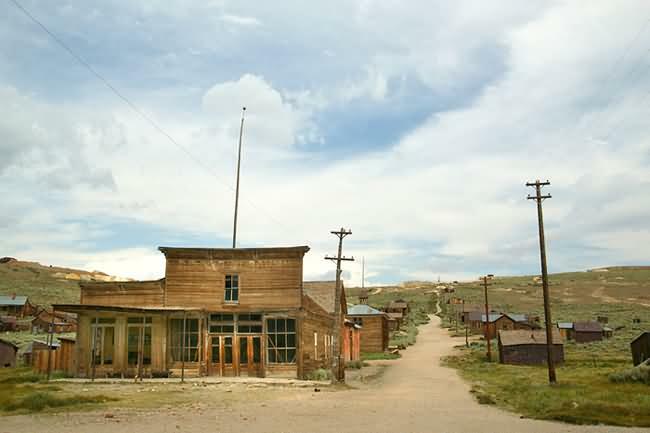 Finally in 1953 the town was abandoned due to �geological instablility�, and the remaining inhabitants (around 400) were moved to safer ground to the west. 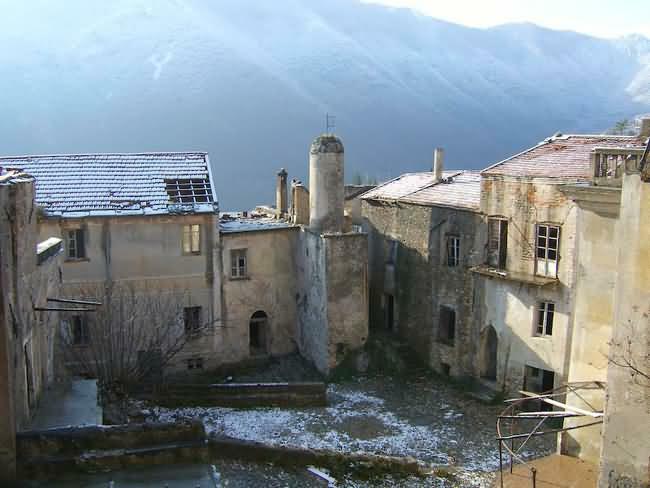 The derelict part of Balestrino that has stood untouched and inaccessible for fifty plus years is currently undergoing planning for redevelopment. 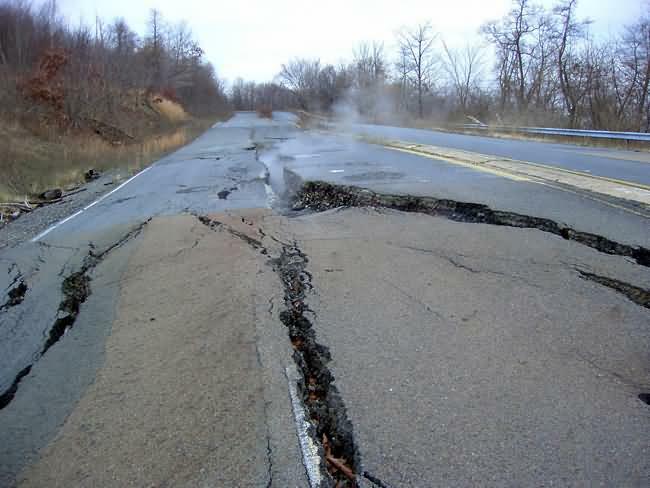 Today around 500 people remain in the town�s newer area which is a good kilometer down the road. I thought I would break out of the abandoned residential mould and look at something inspired by Miyazaki�s Oscar winning �Spirited Away�. 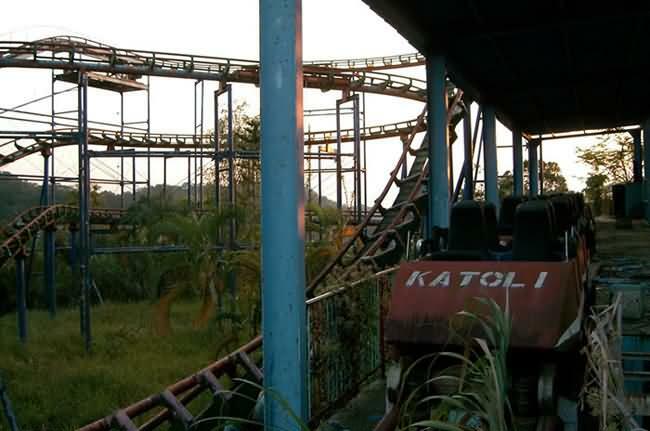 Those who have seen it will know that the family stumbles across an old theme park at the start of the movie, one that was built in the eighties but has since lost popularity and been abandoned. 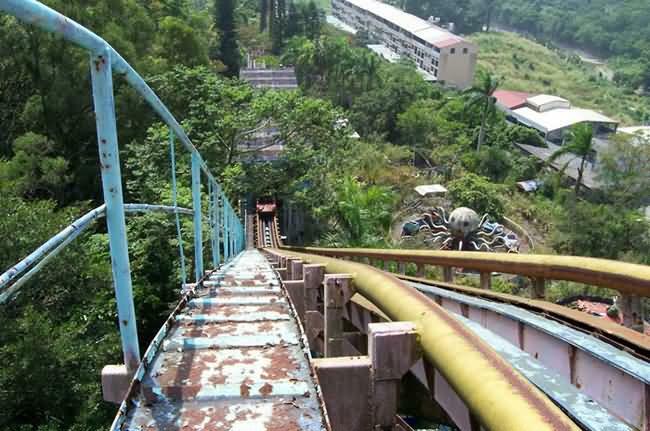 Well this is a usual occurence in Asia, one can find many amusement parks that have been left to rust. Here is just one of them, though one that was forced to close for something other than financial loss. Johnathan Faust opened Bull�s Head Tavern in Centralia in 1841, and Centralia was incorporated as a borough in 1866. The anthracite coal industry was the principal employer in the community until the 1960s, when most of the companies went out of business. 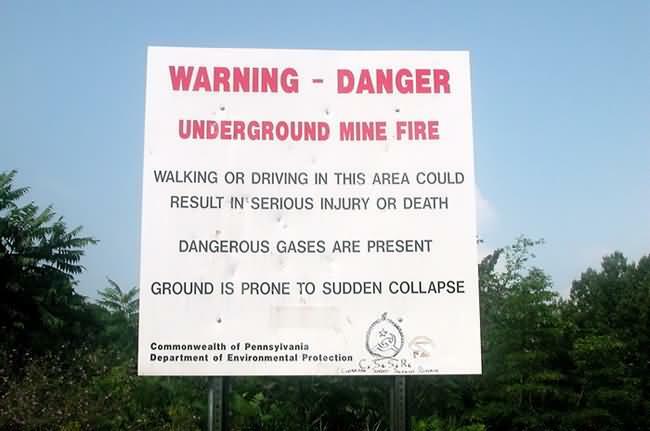 An exposed vein of coal ignited in 1962 thanks to weekly garbage burning, and as a result a huge underground coal fire commenced. Attempts to extinguish the fire were unsuccessful, and it continued to burn throughout the 1960s and 1970s. Adverse health effects were reported by several people due to the carbon monoxide produced. In 1979, locals became aware of the scale of the problem when a gas station reported a fuel temperature of 172 degrees Fahrenheit (77.8�C). This provoked widespread attention, boosted in 1981 when a 12-year-old almost plunged to his death as a 4 foot wide, 150 foot deep sinkhole suddenly opened beneath his feet. In 1984, $42 million was spent on relocation, with most residents moving to the nearby Mount Carmel and Ashland. In 1992, Pennsylvania condemned all houses within the borough, meaning that of the 1,000+ residents in 1981 � only a handful now remain � mainly priests. The fire still rages on, and according to experts could do so for another 250 years. Yashima is an imposing plateau to the northeast of Takamatsu, the second largest city on Shikoku � which is one of Japan�s major islands. This plateau stretches out to sea, and can be seen in the fifth photo below. It is the site of a famous battle that took place on 22nd March 1185 during the Genpei War. The top of Yashima hosts the Yashima Temple, which is a well-known Shikoku pilgrimage. This is about the only thing that does draw crowds to this strangely neglected geographical anomaly, but it wasn�t always so. 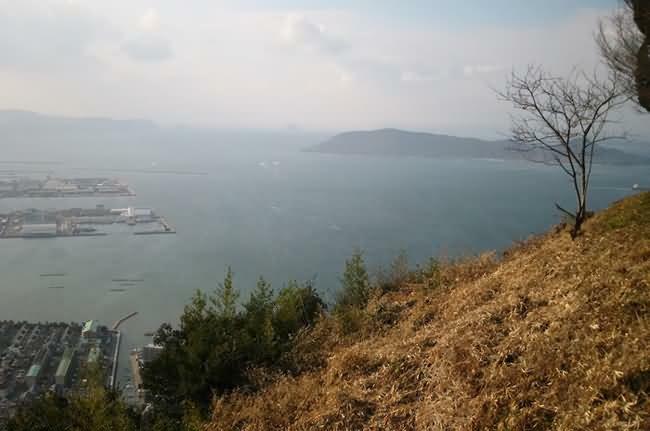 During an upsurge in mid-eighties� Japanese economy, the people of Takamatsu decided that the plateau was an excellent place to encourage tourism, so took to pouring money into developing this sacred land. Six hotels were built, along with many parks and trails � even an aquarium. Though somewhere along the line people realized that Yashima plateau wasn�t so such an attractive opportunity, especially with views of the nearby rock quarry. Visitor numbers then dropped as millions of Yen were lost on inflated real-estate deals. 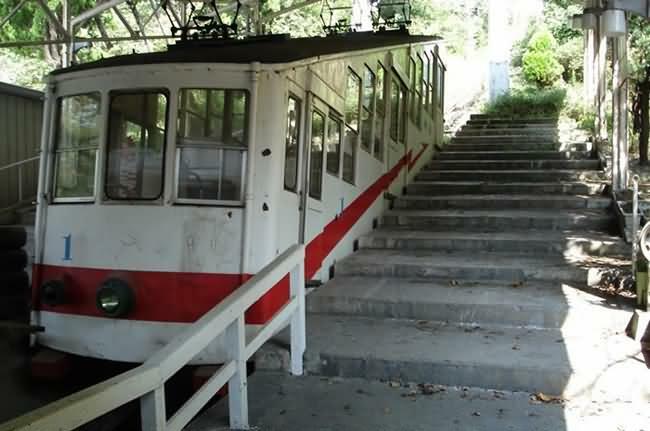 All the hotels and shops were forced to shut down, as was the cable car that at one point transported many to Yashima�s heights. 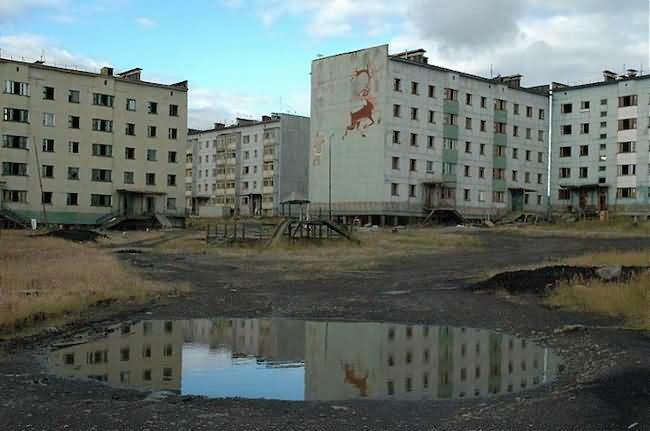 Pripyat is an abandoned city in the Zone of alienation in northern Ukraine, Kiev Oblast, near the border with Belarus. 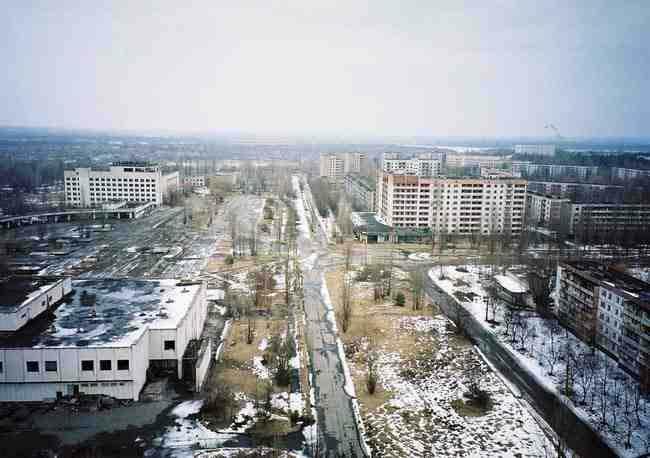 The city population had been around 50,000 � and had been home to most of the Chernobyl Nuclear Power Plant workers. 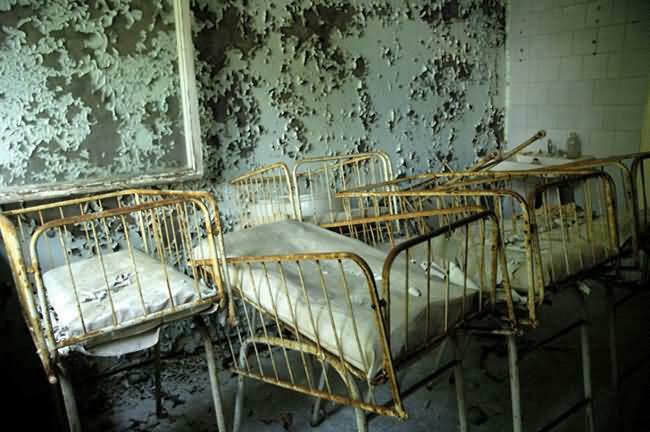 Then the Chernobyl disaster struck in 1986 and the place was abandoned due to threat of radiation. 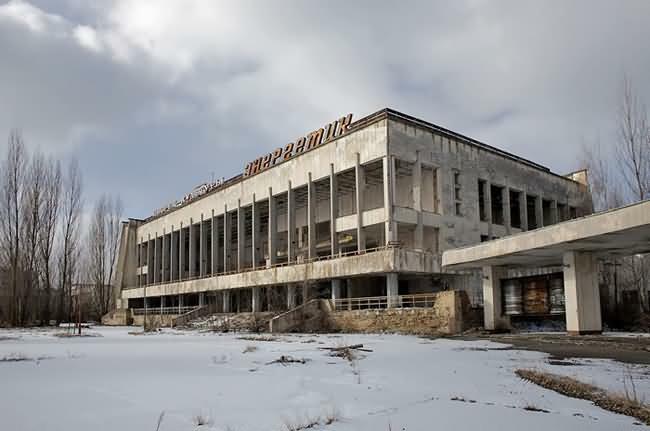 Afterwards Pripyat acted like a museum for a long time, perfectly showing a slice of Soviet life. However at some time at the beginning of the 21st century the place was looted heavily, nothing was left behind � even toilet seats were stolen. 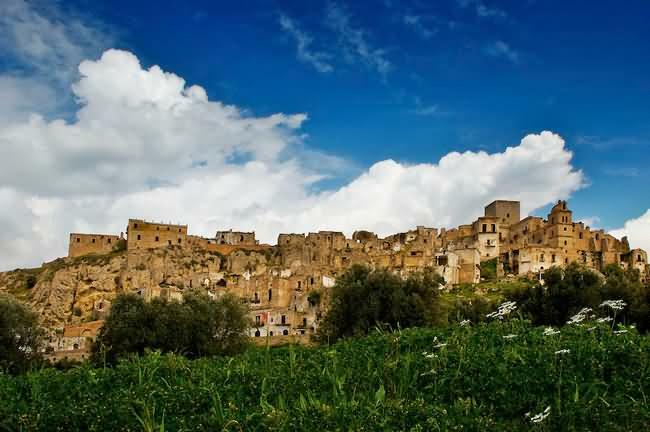 Craco is located in the Region of Basilicata and the Province of Matera. About 25 miles inland from the Gulf of Taranto at the instep of the �boot� of Italy. This medieval town is typical of those in the area, built up with long undulating hills all around that allow for the farming of wheat and other crops. 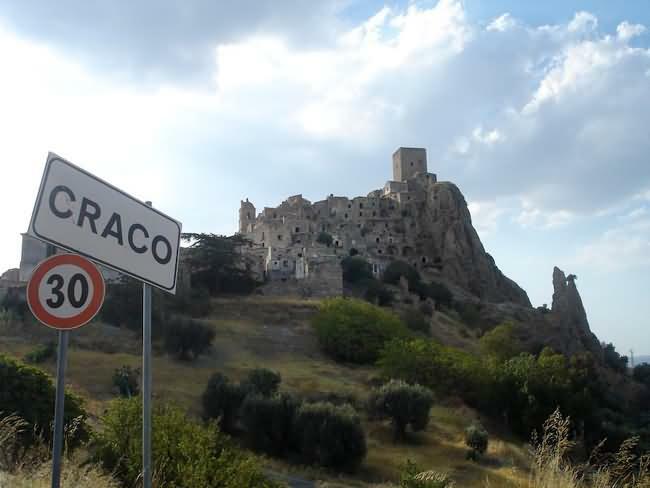 Craco can be dated back to 1060 when the land was in the ownership of Archbishop Arnaldo, Bishop of Tricarico. This long-standing relationshop with the Church had much influence over the inhabitants throughout the ages. In 1891, the population of Craco stood at well over 2,000 people. Though there had been many problems, with poor agricultural conditions creating desperate times. Between 1892 and 1922 over 1,300 people moved from the town to North America. Poor farming was added to by earthquakes, landslides, and War � all of which contributed to this mass migration. Between 1959 and 1972 Craco was plagued by these landslides and quakes. 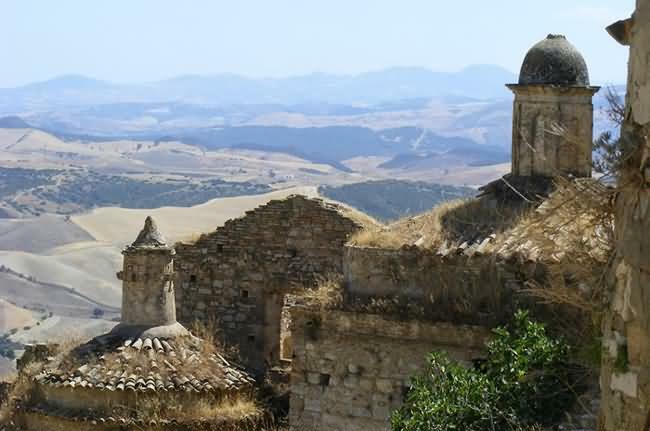 In 1963 the remaining 1,800 inhabitants were transferred to a nearby valley called Craco Peschiera, and the original Craco remains in a state of crumbling decay to this day.